"The mind is not a vessel to be filled but a fire to be kindled" (Plutarch, Greek writer/historian, c. 46 – 120 CE). May all of our minds ignite as we begin a new school year! Check out the ENGLISH DEPARTMENT GRADING POLICY. 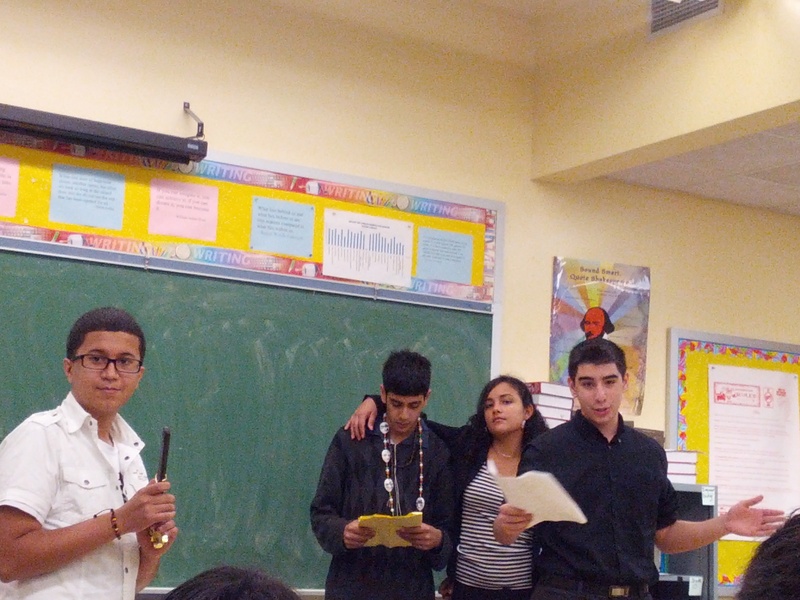 Ms. Conn's 8th period Junior English students performed scenes from Julius Caesar on December 21st, 2012. 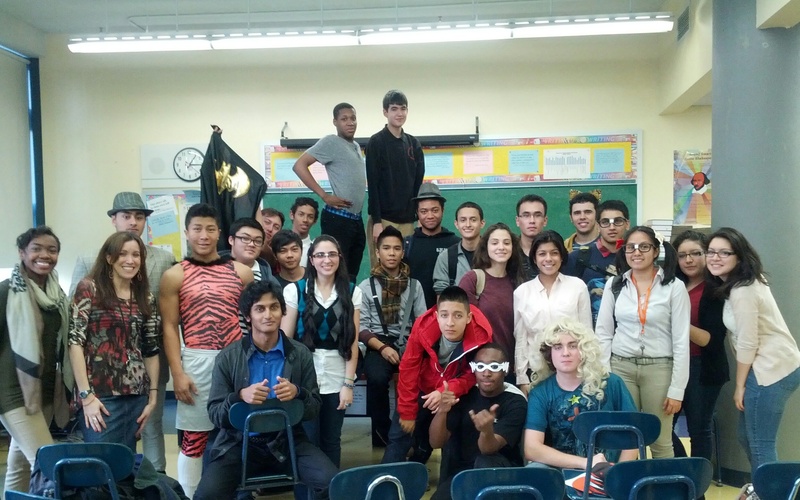 Ms. Conn's 2nd period Junior English students performed their own interpretive scene from Julius Caesar on December 21st, 2012. 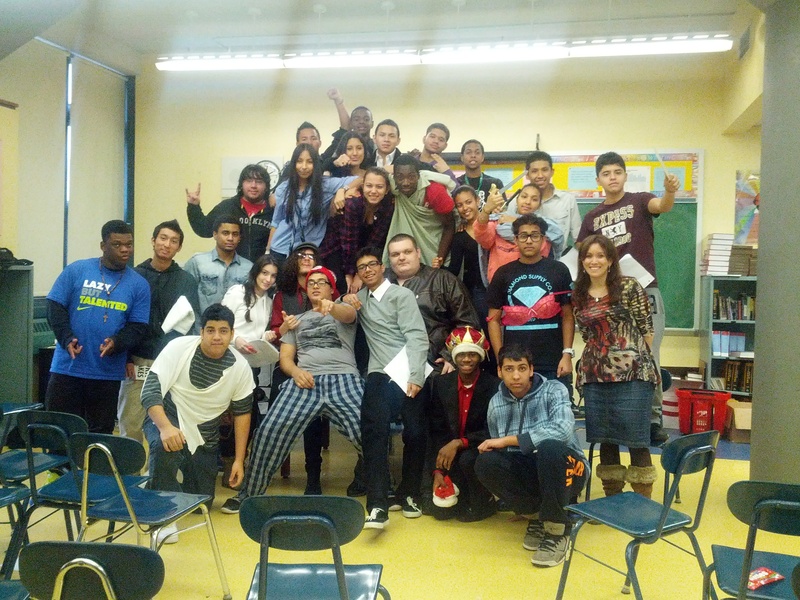 Ms. Conn's 8th period Junior English students performed their own interpretive scene from Julius Caesar on December 21st, 2012. 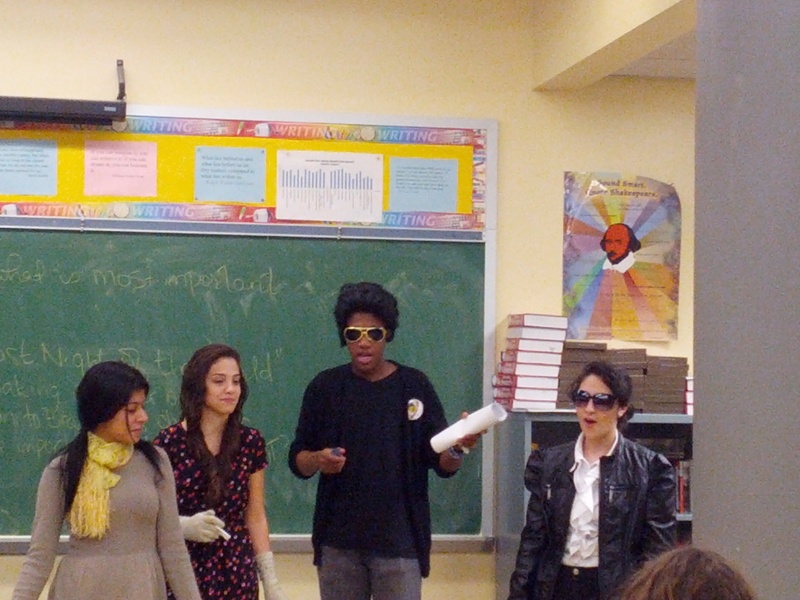 Ms. Conn's AP English students performed scenes from As You Like It on December 21st, 2012. 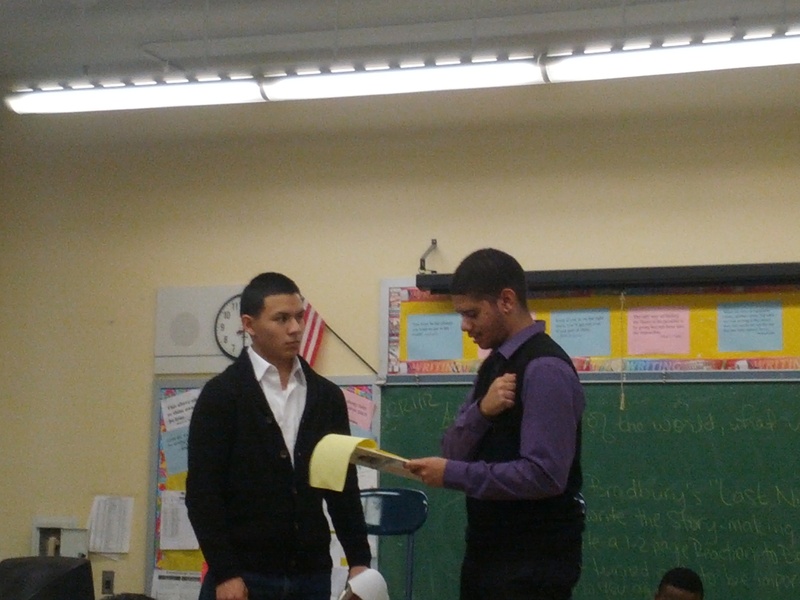 Ms. Conn's AP English students performed scenes from Othello on December 11th, 2012. 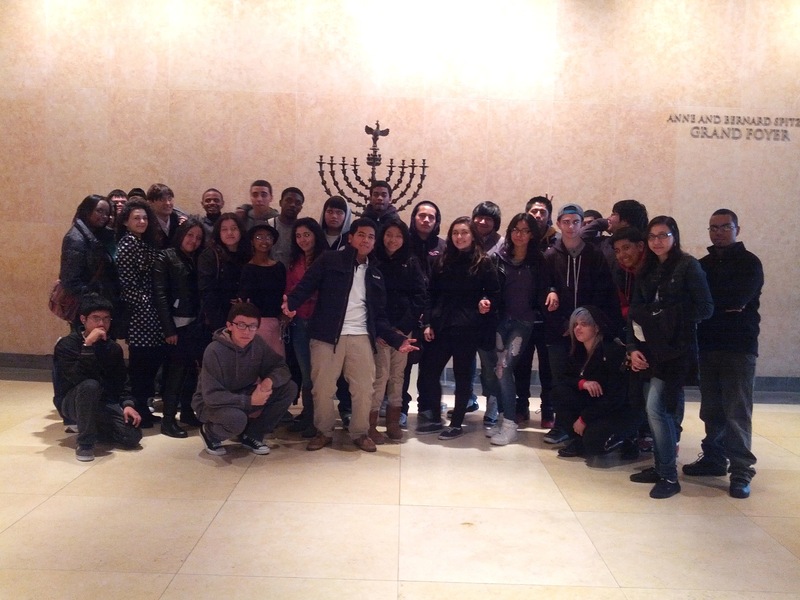 Ms. Conn's sophomore students visited the Jewish Heritage Museum on Wednesday, November 21st, 2012. 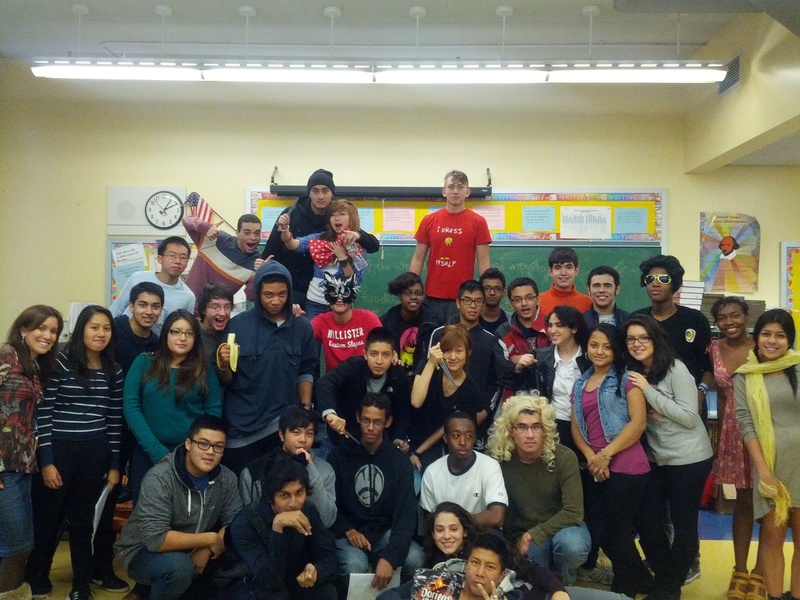 Make the new school year, 2012-2013, EXTRAORDINARY! MORE SAT VOCABULARY--a very useful site with countless vocabulary words and ready-made flashcards! *Thank you to Albert Leung for finding this great resource.